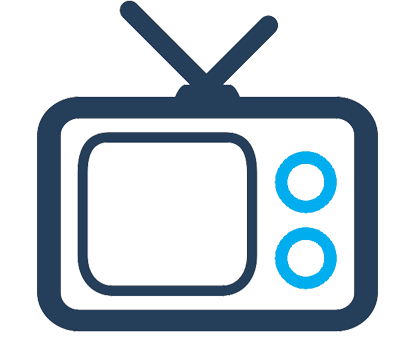 As the fundamental technology behind solar improved, a number of new consumer devices started hitting the market. One such device was the portable solar panel. Portable solar panels are exactly what they sound like. They are usually smaller sized panels (but can be large) that enable an individual to generate electricity on-the-go. These panels incorporate components such as usb cables, external battery packs, and ways to link multiple panels together into an array. Portable solar panels have a number of applications, but they usually revolve around the charging of batteries and other electrical devices. 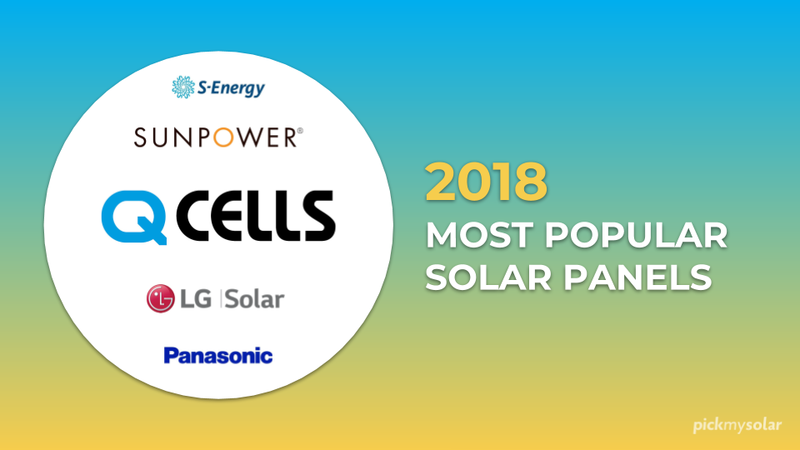 Depending on the specific hardware that you have, a portable solar panel can come in handy when you are hiking, traveling, or just walking around the city. 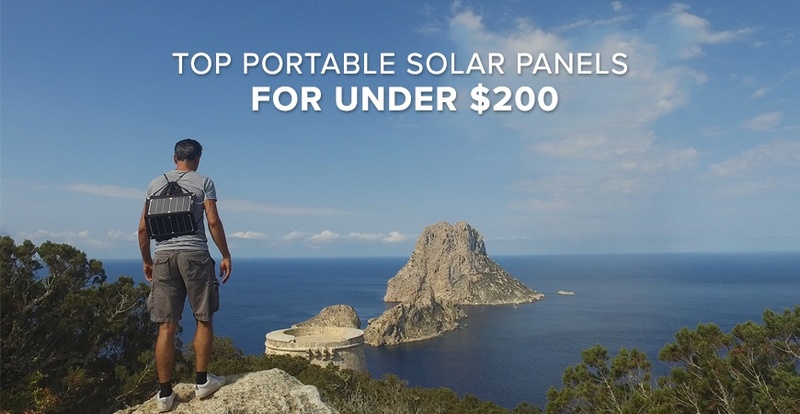 In any case, when someone is looking for a cheap way to generate and use clean electricity while on-the-go, a portable solar panel under $200 is the perfect fit. The solar module that you end up choosing will be based largely on its purpose, so to cover most applications, we will look at 5 different portable solar panel options. For $138, this portable solar panel kit is very affordable. 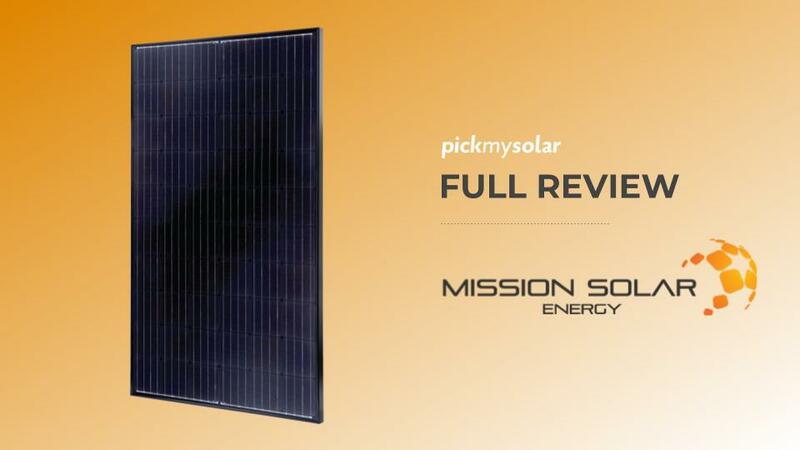 The panel itself is 26 lbs and is made out of durable, polycrystalline solar cells. These cells connect through cords to a 165-Watt charge controller. The controller includes USB outputs and DC load control and is for 12-volt systems. This type of portable panel is perfect for attaching to an RV or boat so that you can generate electricity for your needs. 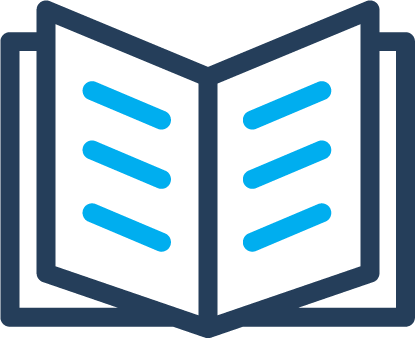 When fully installed on an RV, for example, it will generate electricity, store it in a battery, and then supply the on-board electricity. 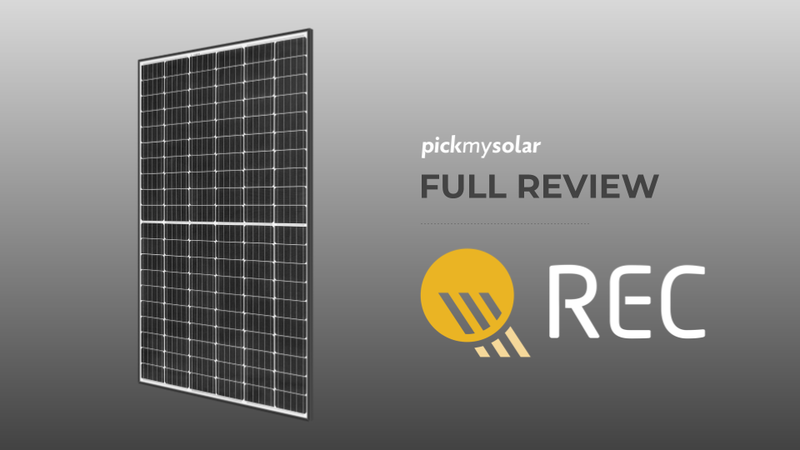 Renogy’s portable solar panel is pretty similar to Grape’s version, although this panel uses a monocrystalline cell structure instead of a polycrystalline. 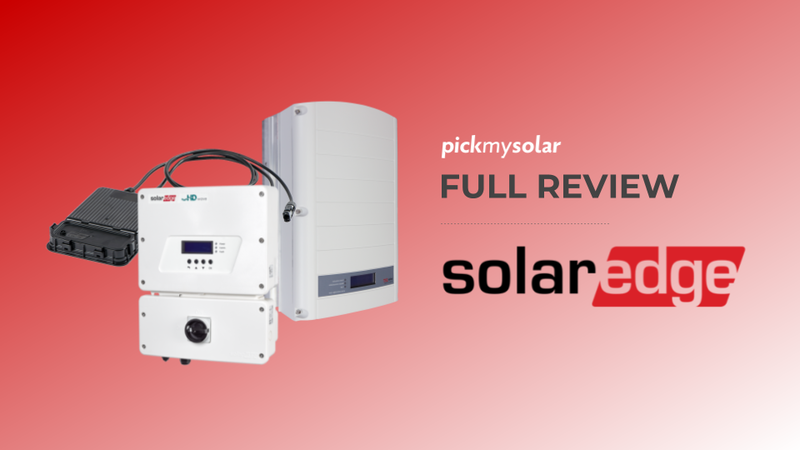 There are differences between these two panel types that influence their efficiency and overall quality, but in most cases, monocrystalline panels are better. This panel system is also applicable for RVs, boats, and cabins, and at just $140, it may be the better option. This solar panel kit is much more portable in the sense that it can be easily carried around on the person. 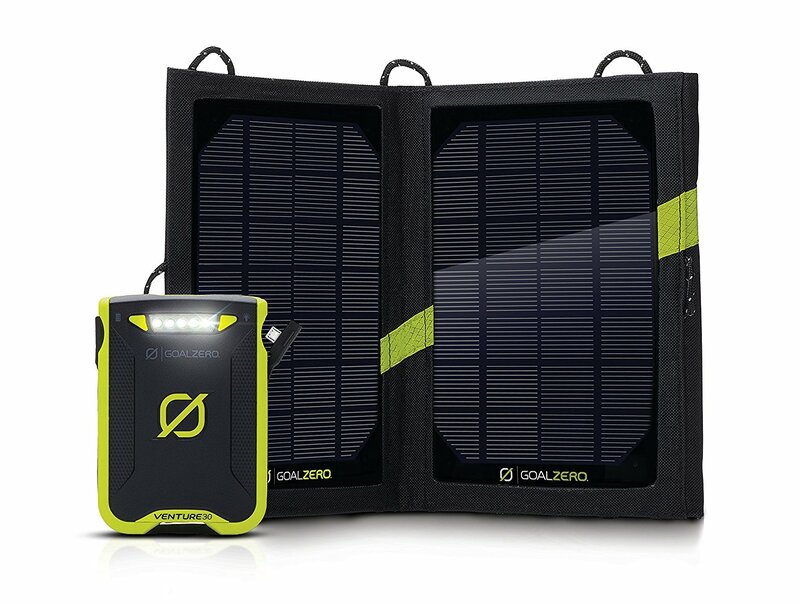 At $170, and at about the size of a laptop, this solar panel kit is perfect for charging phones, tablets, and computers when you are out and about. It has two high-speed USB ports for charging multiple devices and can deliver 30 watts of electricity per hour. With the panel and battery pack, you should be able to charge up your phone in 4 hours after allowing it to generate electricity for 9 hours. This kit is similar to the previous GOAL ZERO kit, but it is more focused on the everyday consumer. It includes 4 AAA rechargeable batteries and a battery pack that connects to the system to recharge them. At $115 it is slightly cheaper, due to its limited charging abilities, but by including the AAA batteries, it makes it easier for the general consumer to use. 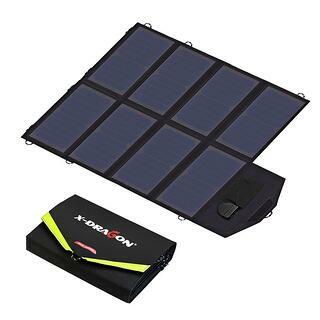 The X-DRAGON portable solar kit includes an array of panels that functions at up to 22%-25% efficiency. They can adjust the current and voltage automatically to achieve maximum power and deliver a current of up to 2.8A under direct sunlight. It includes a dual-port output for charging both 5V and 18V devices. It is water resistant, very durable, and is perfect to take with you while hiking or camping. The entire system is just $106 and includes a 40W foldable, solar charger, ten laptop connectors, a DC cable, and multiple USB cables. 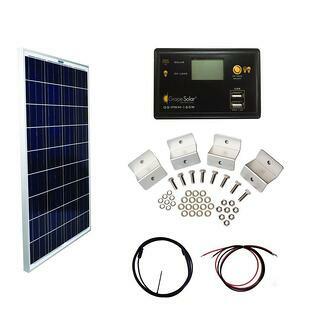 If you are looking for an affordable and durable portable solar kit, then this might be the best option for you. 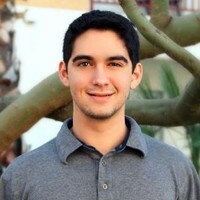 The goal for many environmentally conscious individuals is to try mitigate their carbon footprint. In regards to energy consumption, this means that they try to rely as little as they can on dirty energy. 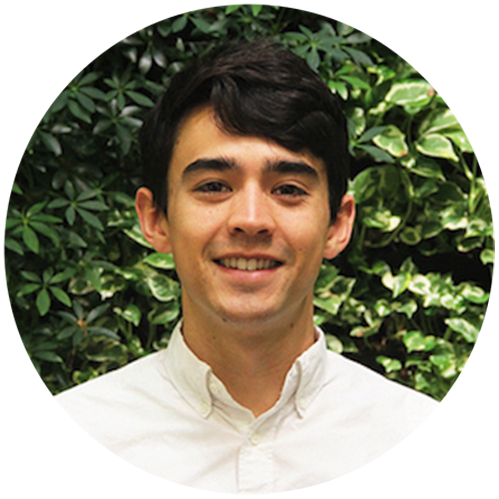 Integrating a portable solar panel kit into your daily life can allow you to take control over a significant portion of your energy needs and mitigate this impact. 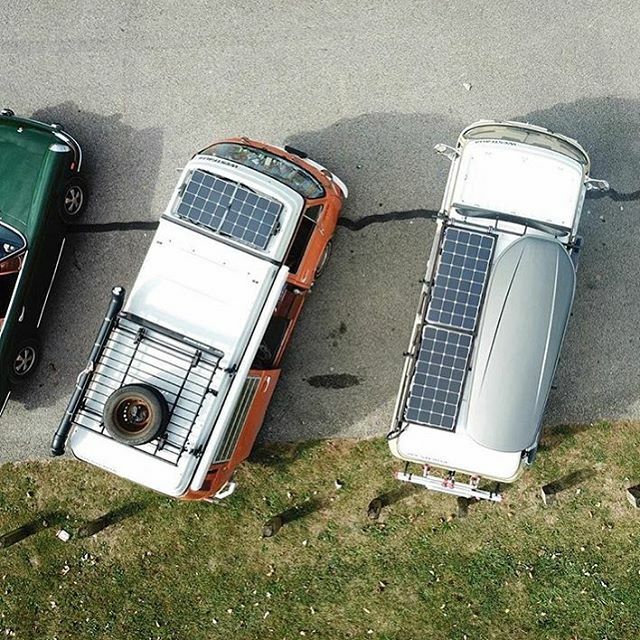 Whether it is for your phone, laptop, RV, or boat, a portable solar panel kit can provide you with a clean source of renewable energy and change the way you go about your energy consumption. This list of portable solar panels for under $200 should give you a clear path to getting started!